Now that the Galaxy Note8 is almost official, it's time to turn our attention to its successor, which we're going to call Note9 because it just makes the most sense. According to a newly unearthed patent application by Samsung, this model (or any other future Note-branded phablet) could sport a very interesting new feature. We're talking about the S Pen stylus having a breathalyzer built-in. Oh, and also a microphone. The patent was filed accompanied by the drawings you can see below, which aim to portray how such a setup would work. The stylus will be bendable. When used as a microphone and/or breathalyzer, a small part of it will be outside its housing, bent to almost a 90-degree angle. That small section of the S Pen will have a gas sensor inside of it, and it comes with an exhalation sensing function. There's also a microphone in there, and this will be able to work in tandem with the sensor to analyze the alcohol content in your breath while you're on the phone with someone. That will probably result in a dramatic decrease in drunken calls to exes all over the globe. We assume you'll also be able to use the breathalyzer while not engaged in a call, so you can quickly check if you're ready to drive. 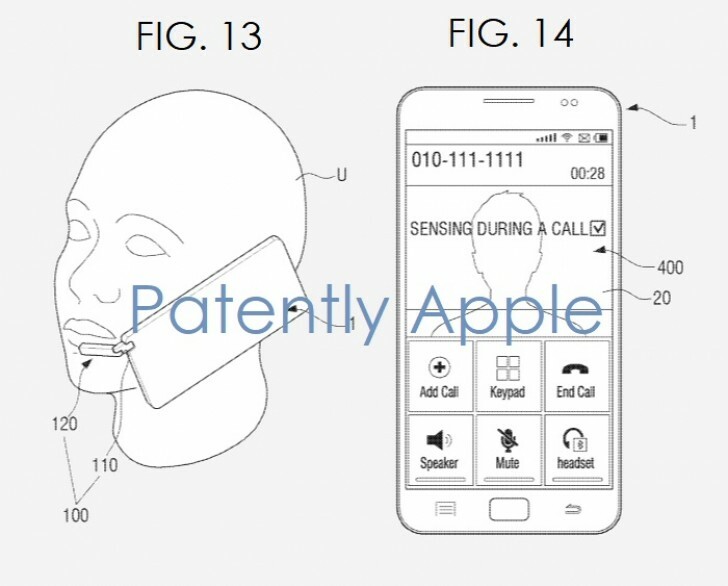 Since this is a patent, there's a high chance that it will never actually be put to use in a working product - but how cool would it be if the next Galaxy Note ships with a breathalyzer in its stylus? yeah its a joke, the real joke is no headphone sockets in apples and how they are no longer the number one smart phone brand, lol! does it come with viper?